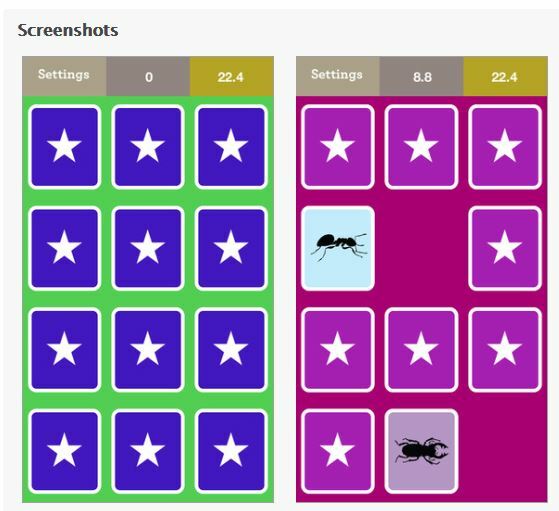 ← Counting Dots Gone Free! Matching Colorful Card Concentration Game app made for iPhone and iPad is a new Ellies Games app for young children. Ellies Game apps are great for early childhood. Add this new app to your Ellie’s apps collection or pass the word on to teachers and parents. This entry was posted in App Reviews, Apps for OT's, Apps for Special Needs, Early Childhood, iPad, iPhone, Occupational Therapy, Uncategorized, Visual Memory and tagged App Review, Early Childhood, iPad, iPhone, occupational therapy, OT Apps. Bookmark the permalink.